Welcome to the Discovering The Magic Kingdom's blog. You will find more tips on products to bring with you to the park, places to eat, movies to watch and Fun Facts featured in the book. My 2nd edition is now available for purchase as we celebrate the 62nd anniversary of Disneyland. 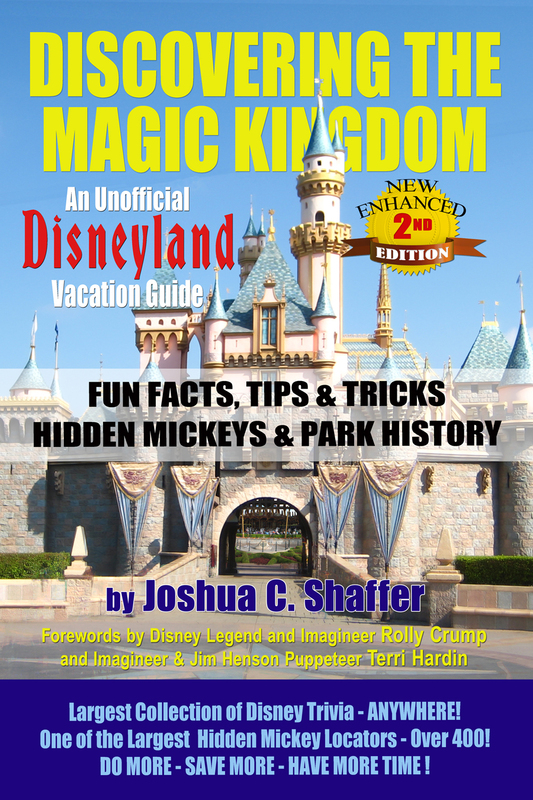 Enjoy 700 pages full of Disneyland information. 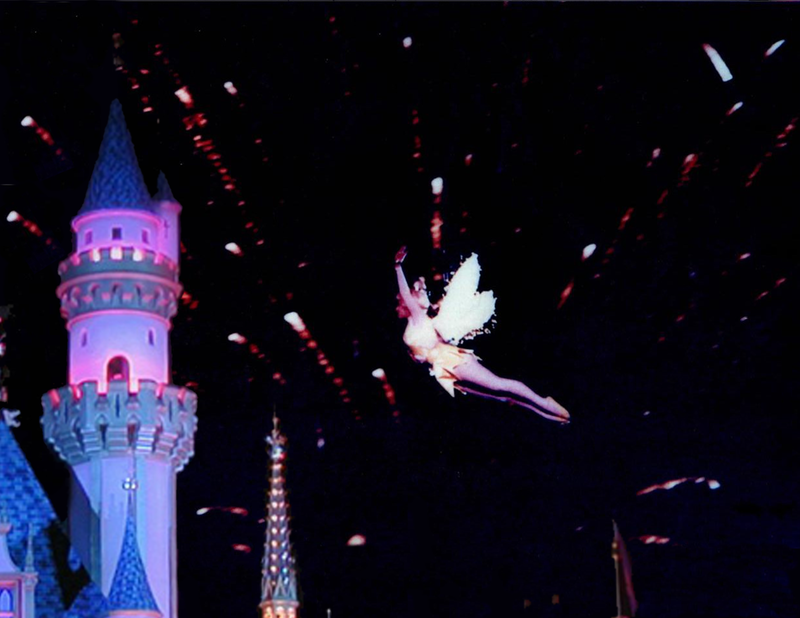 There are now over 3,700 fun facts for the parks and for the Disney movies. There are also over 750 photos contained within. Here is a quick look inside. 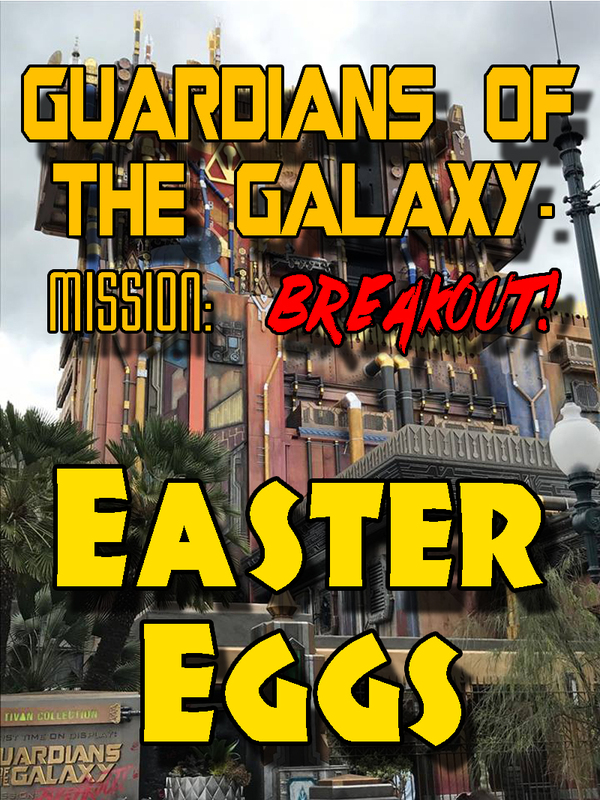 Opening today is the new Guardians of the Galaxy - Mission: Breakout! 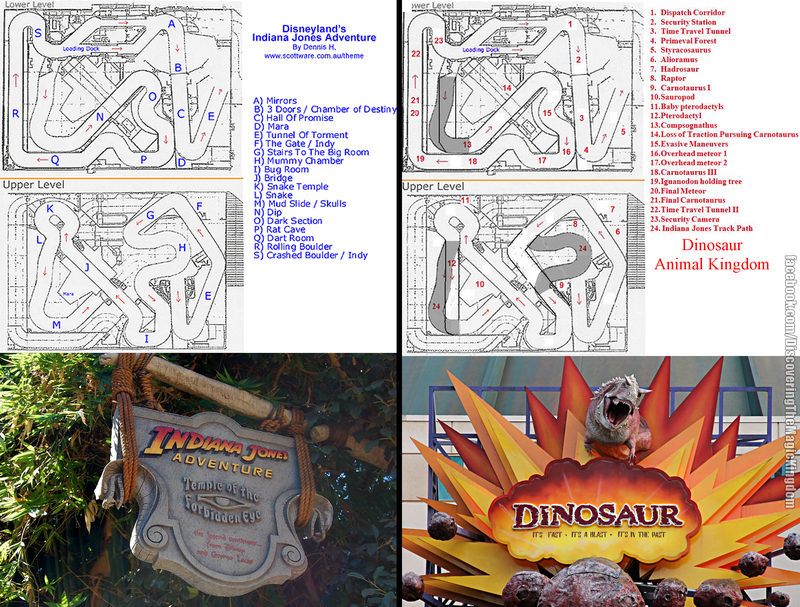 The Indiana Jones Adventure attraction in Disneyland has the same track layout and EMV’s (Enhanced Motion Vehicle) as the attraction Dinosaur in Disney World’s Animal Kingdom. 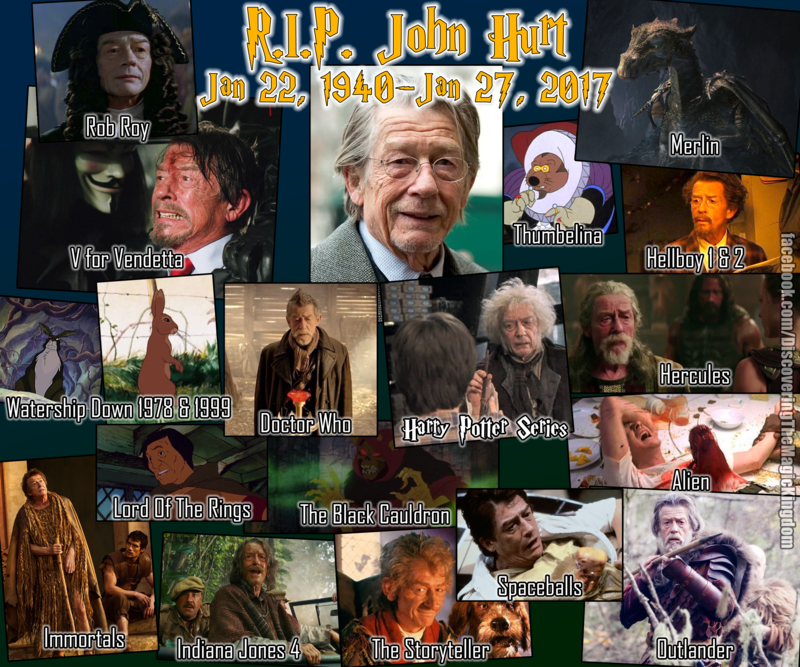 John played many characters throughout his 55 years of acting. He has 205 movie and television credits to his name. 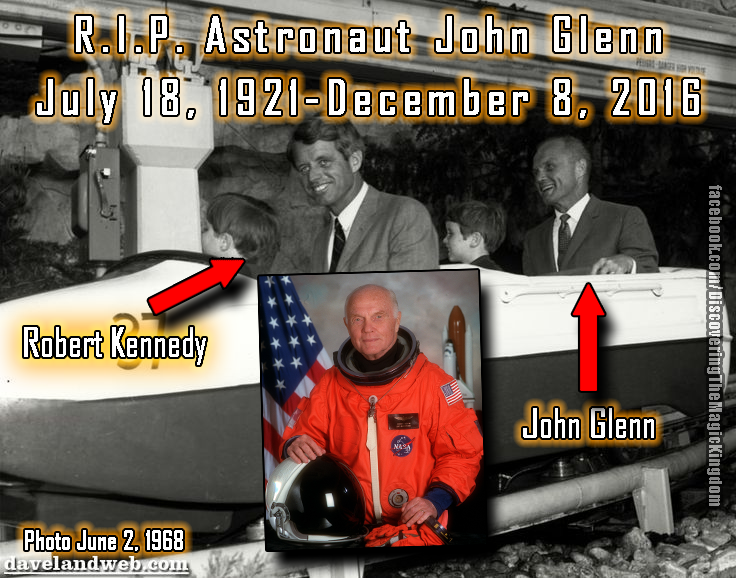 He will be remembered by all. Here are just a few of the movies/tv series that I know him from. Flounder from The Little Mermaid can be seen in Moana when Maui is singing the “You’re Welcome” song. 40min 35 seconds into the movie. Today marks the 50th anniversary of the death of one of the greatest men of our time, Walt Disney. He lost a battle to lung cancer from his chain smoking on December 15, 1966, at 9:30 am. 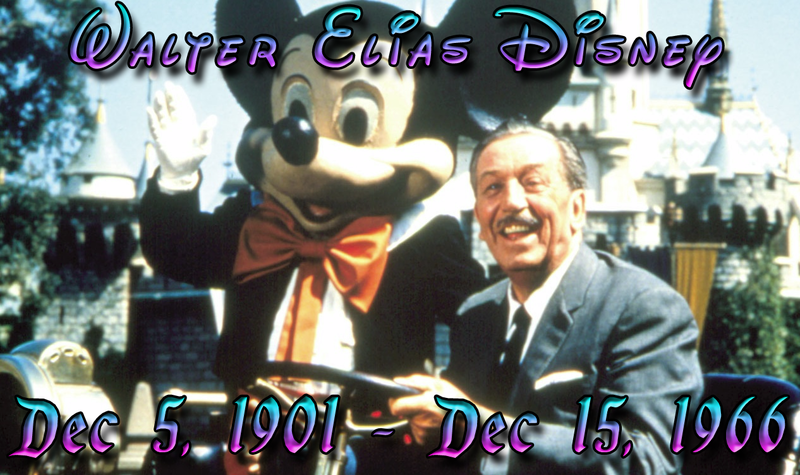 Here is some information you may not have known about Walt’s last days.